Discover Charlotte’s work-meets-play-ball attitude. Both affordable and accessible, the city champions exceptional sports venues, accommodating hotels, and athletic and nonathletic attractions that make for an all-star experience. Charlotte is not just a spectator city. 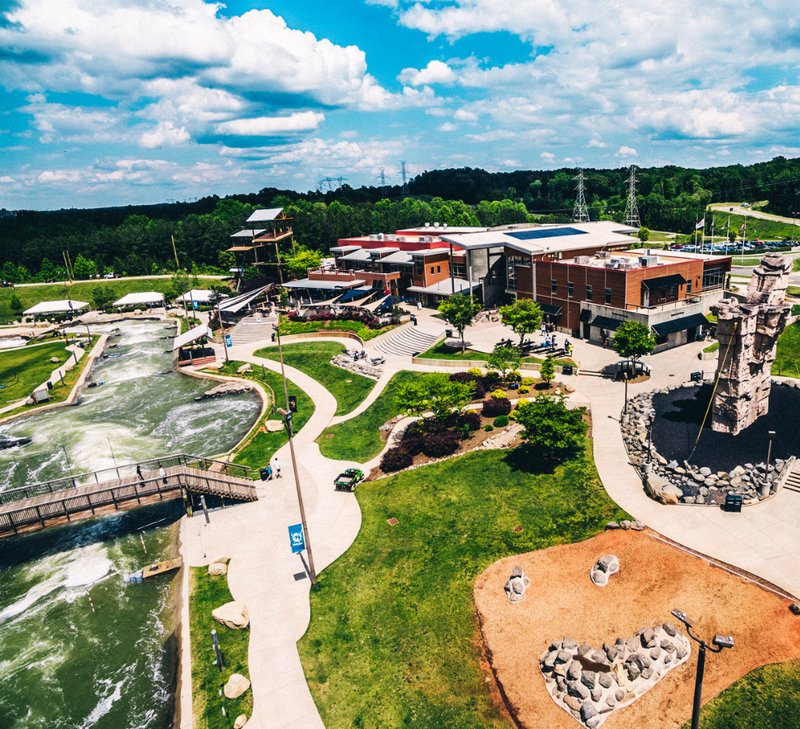 Home to Olympian-approved complexes such as the U.S. National Whitewater Center and the Mecklenburg County Aquatic Center, the city invites visitors and guests to dive—sometimes literally—into our work hard, play hard lifestyle. Seated in a compact, walkable district, the 550,000-square-foot Charlotte Convention Center is ideal for sports conferences that want to be close to all the action. Steps from stellar sports venues, affordable hotels, and dining and nightlife, attendees can explore more than 200 restaurants within walkable Uptown or feed their minds at arts and culture hubs like Levine Center for the Arts. For networking opportunities or just a little R&R, they can even watch pros on their own turf at Spectrum Center (NBA), BB&T Ballpark (Triple-A baseball), Bank of America Stadium (NFL), Bojangles’ Coliseum (AHL) or American Legion Memorial Stadium (MLL). And with Charlotte’s easy accessibility—60 percent of the country is within a two-hour flight—it’s no wonder conferences like the American Football Coaches Association have been held right here in the Queen City. 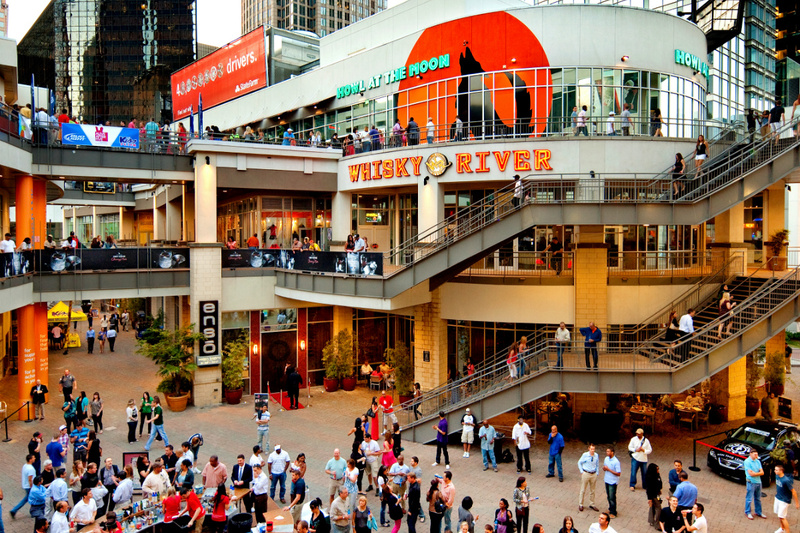 The largest city between Washington D.C. and Atlanta, Charlotte draws groups from near and far who want big-city amenities in a city that knows how to root for its home teams.